Learn more about Pentecost, Holy Spirit and the Birthday of the Church in our Pentecost Infocenter. There is nothing lacking at this point; we have absolutely everything we need. The only question now is on our part: Are we willing to cooperate with the Holy Spirit? 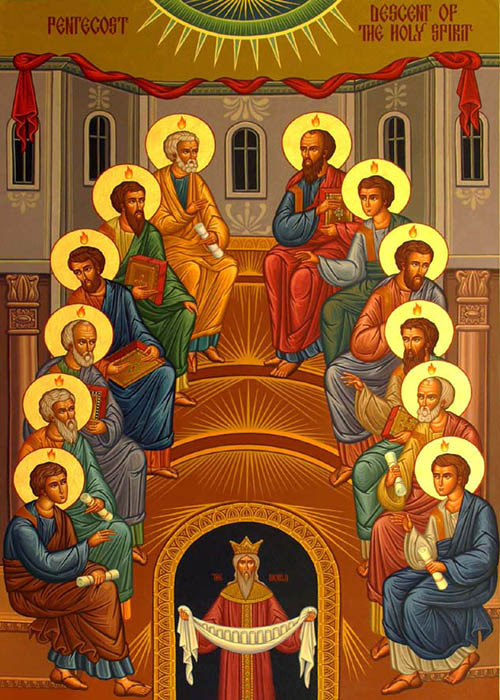 ..
Pentecost is all about the risen and ascended Lord Jesus Christ sending the Paraclete, the Helper, the Holy Spirit, to the church, to help the church, to help us Christians, in several ways. ..